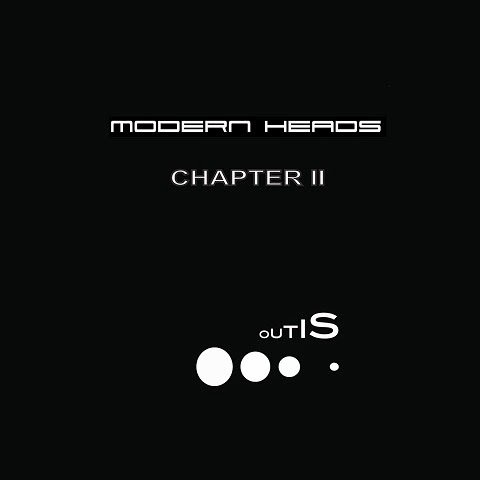 Once emerging as protagonists of Rome’s new techno sound, former Elettronica Romana producers Dino Sabatini and Luca Meloni are reunited under the Modern Heads banner on Sabatini’s Outis Music. Without any hassle, slightly melancholic “The Beginning” passes the checkpoint from bleepy ambient to tranced-out dub. With background hiss and reverbs, it’s an example of usual Outis Sound where the repetition comes close the immobility. However it will be not a quiet day in the woods, when the B-side’s “Unknown Route” embarks on a chase on winding roads. Dramatic synth sequence over syncopated drums predict a fair amount of playtime for the track, the clear winner of the single.